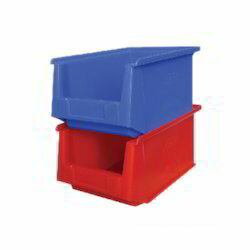 Pioneers in the industry, we offer fpo storage bins crate, shelf bin, blue plastic bin, heavy duty plastic storage bin, jumbo stacking bins and plastic bin from India. 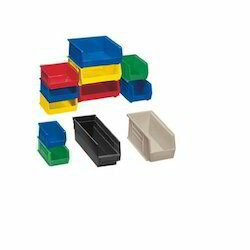 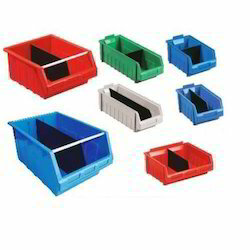 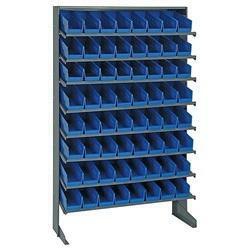 We are instrumental in offering wide assortment of Shelf Bin. 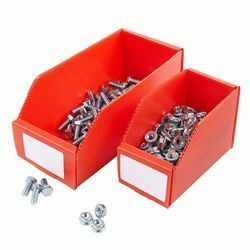 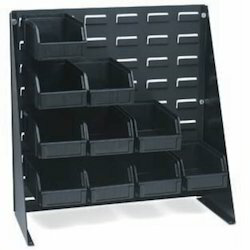 The offered Shelf Bin are precisely manufactured with the help of superior class material and cutting-edge techniques under the vigilance of talented professionals. 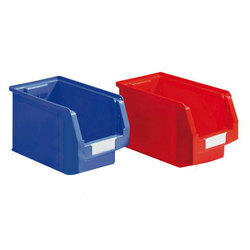 The provided Shelf Bin are used to keep various things. 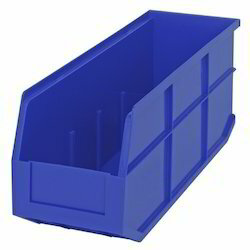 Prior to deliver at our patrons' end, these Shelf Bin are thoroughly checked on diverse stages of manufacturing in accordance with predefined industry parameters by our quality experts for assuring its sturdiness and durability. 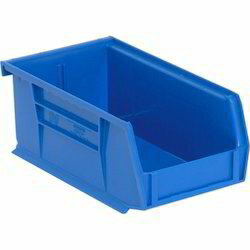 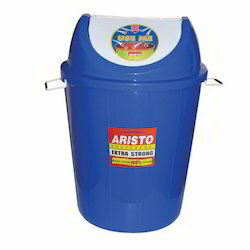 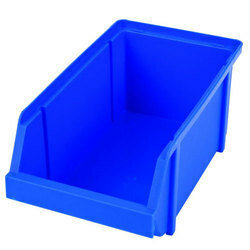 With our rich industry experience and knowledge, we are engaged in offering high quality Blue Plastic Bin. 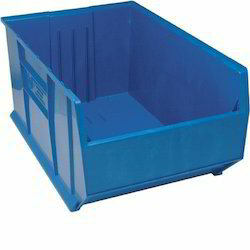 Specially designed to de-clutter the space and is ideal for household and commercial storage, offered bin is manufactured under the vigilance of our experienced professionals using plastic and innovative technology in adherence with industry standards. 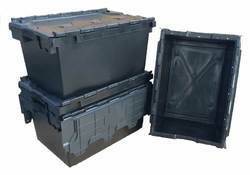 Our provided bin is checked by our quality controllers on different quality measures in order to ensure its quality. 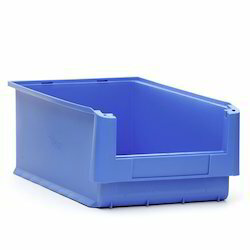 We are the leading manufacturer and trader of superior quality range of Heavy Duty Plastic Storage Bin. 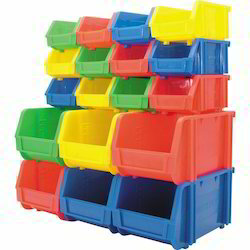 We are engaged in offering a wide collection of Colored Storage Plastic Bin as per the specific need of clients. 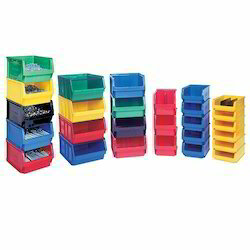 Our elegant range of Shelf Storage Bin is perfect way of keeping small things in the homes, offices, etc. 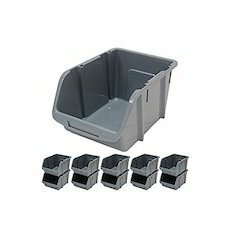 This Shelf Storage Bin is designed and manufactured using premium grade material and pioneered techniques under the stern supervision of our adept professionals. 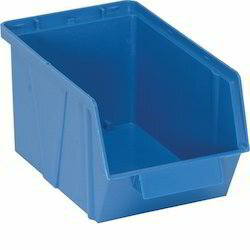 This Shelf Storage Bin is widely demanded by our renowned clients for its elegant look and sturdiness. 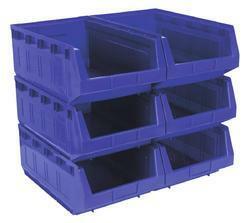 The offered Shelf Storage Bin is made available at a reasonable price within scheduled time frame.